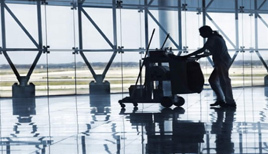 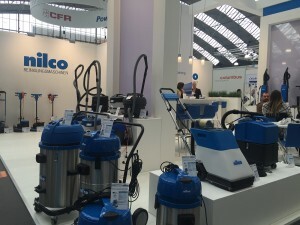 One of the International expos related to the cleaning sector, Cleaning Management Services (CMS) was held in Berlin between 22nd – 25th of September. 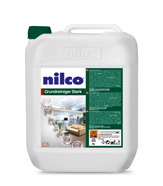 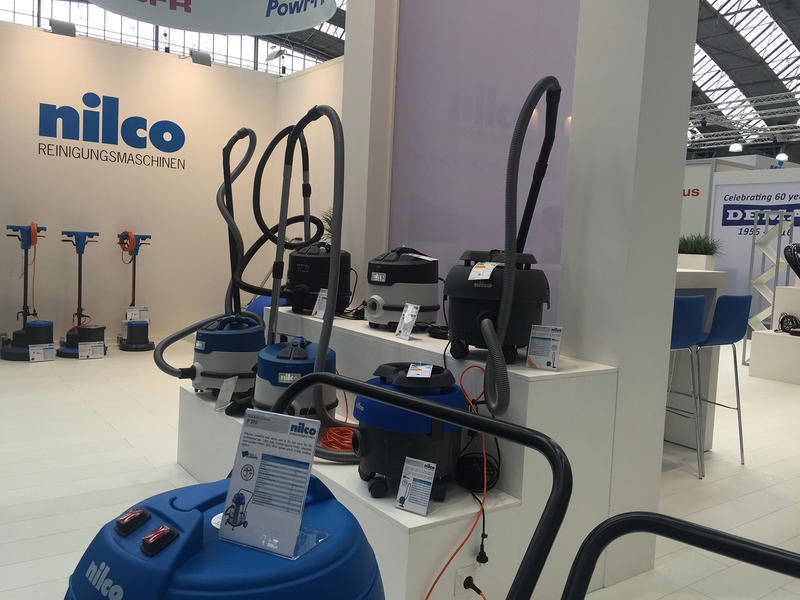 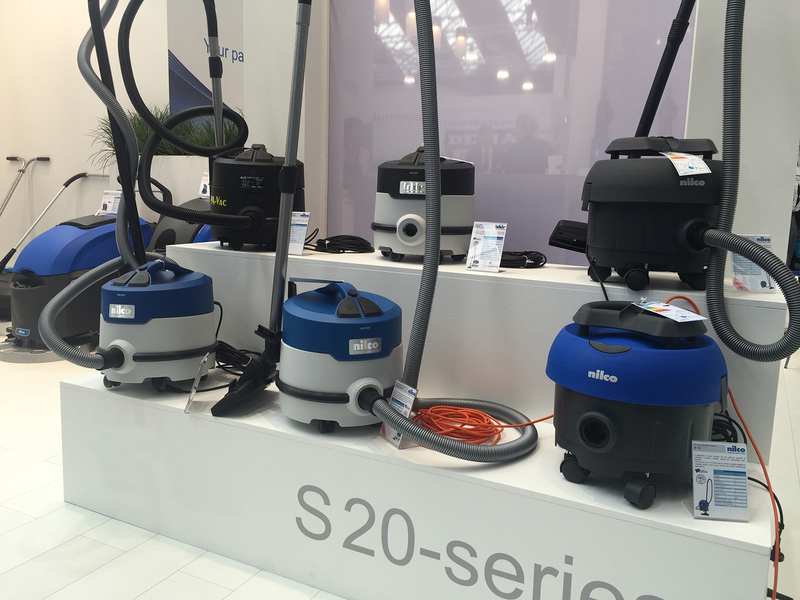 Nilco showcased the industrial cleaning machinery in the expo and S 20 Vacuum Cleaner with A class energy, awarded with “Reddot” design award, was the center of attention among the professionals. 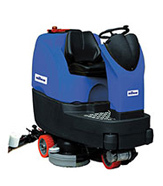 The new lithium ion battery version of the RS 17 Backpack Vacuum Cleaner that saves time and increases efficiency especially in tight spaces, was the highlight of the expo.